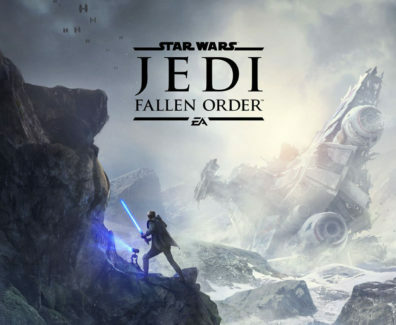 Home Tag "Jedi Fallen Order"
Star Wars Jedi: Fallen Order is an upcoming single-player action-adventure video game developed by Respawn Entertainment and published by Electronic Arts. 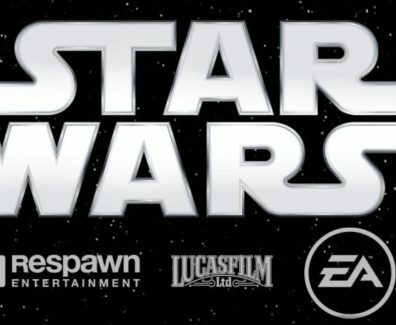 Respawn's new Star Wars game is titled Jedi Fallen Order. 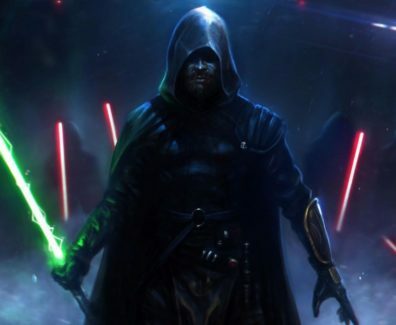 It will be set between Episode III: Revenge of the Sith and Episode IV: A New Hope.